SSKs have been going from anywhere between 120 and 220 dollars here, depending on condition, seller, and general fickleness of the market. the really important part is the number of plastic rivets remaining, which you can see by opening up the plastic chassis with a 5.5mm nut driver, or just shaking the thing around a bit (the rivet ends that have fallen off will sound a bit like maracas. a board that's lost a lot of rivets requires repair. otherwise, cosmetic condition and vintage are really the determinants. I am trying to find out what a couple of my items are worth. Steelseries 7G with Super Lubed stabilizers and white engraved PBT keycaps. 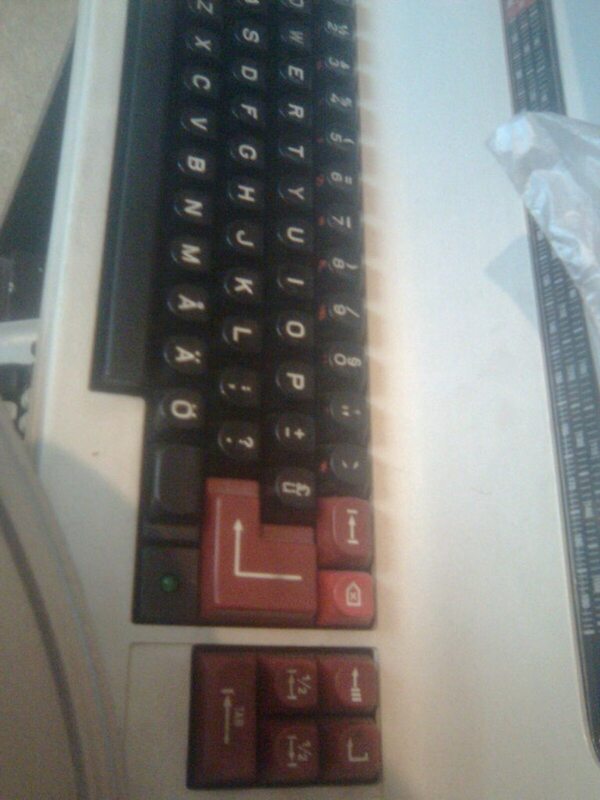 Plus the original keys with an extra black space bar and enter key. Vintage '93, doesn't seem to have any broken rivets. at least 150. average sales have been in the 170-180 shipped range. Price of an IBM XT keyboard in good condition? I'm guessing around 30-40 but not sure. Here are some pics. 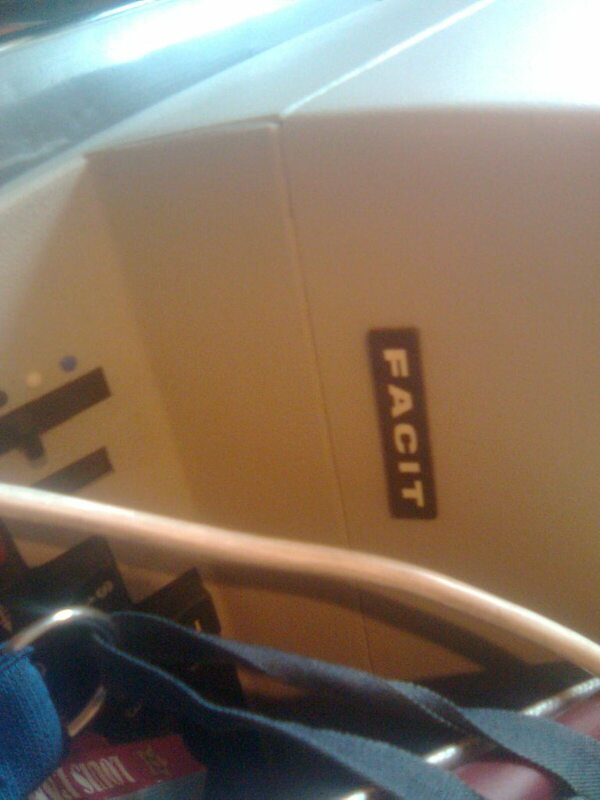 Some are fully mechanical, some are semi in that they print on paper but have electronic keys and some are digital. The pics were taken with an ancient phone in bad lighting, but it gives you an idea. 2) An ADB to USB adapter? 3) A Datadesk Mac 101E? Keyswitches are the clicky white Alps. Thanks. They will be available for these prices shipping to UK only. PM me if interested. That filco has been discussed previously in this very thread. Someone is trying to sell it for $400 on Ebay buy it isn't worth even nearly that much. It is not very limited, and I believe even Newegg or as similar shop sells them for a little bit more than normal filcos. Not $400, that's for sure! Seriously though, a new Filco TKL can be had for $140-160, so I doubt you will get more than that. Yes, it was a limited production, but people usually won't pay over retail for even a limited run Filco. 1) Apple Extended Keyboard II Model M3501 -> $20 - 30. Yours has cream Alps. The M0115, M0116, with orange or pink Alps, could be even more. 1) FK-2001 (NIB w/ windows keys) Simplified White ALPS -> $20 - $30. More if it has the plastic lid. The ones with blue/green ALPS could reach $70. 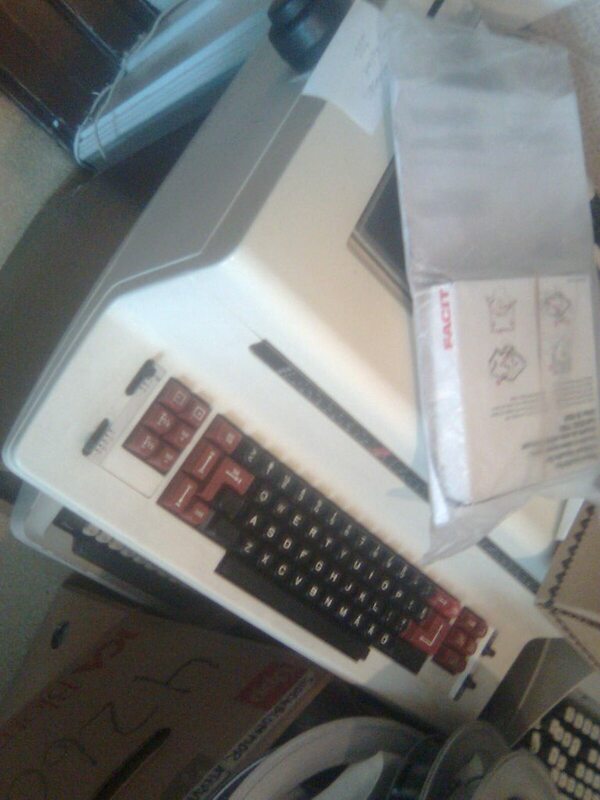 2) FK-2001 (older w/o windows keys, used condition) Complicated White ALPS -> same as above. 3) WYSE PCE (no cable, used condition) Cherry MX Black -> People buy it for key caps, but some try to change the controller, e.g. Teensy. 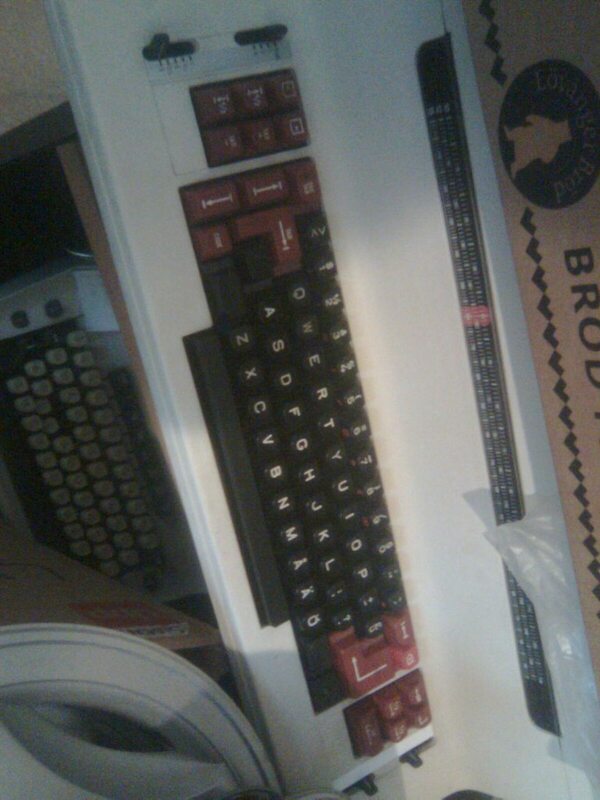 They are left with lots for 'vintage' MX black switches, which you'll see for sale on GH marketplace. The double shot key caps are nice, I'm talking quality and profile. It could reach $30. 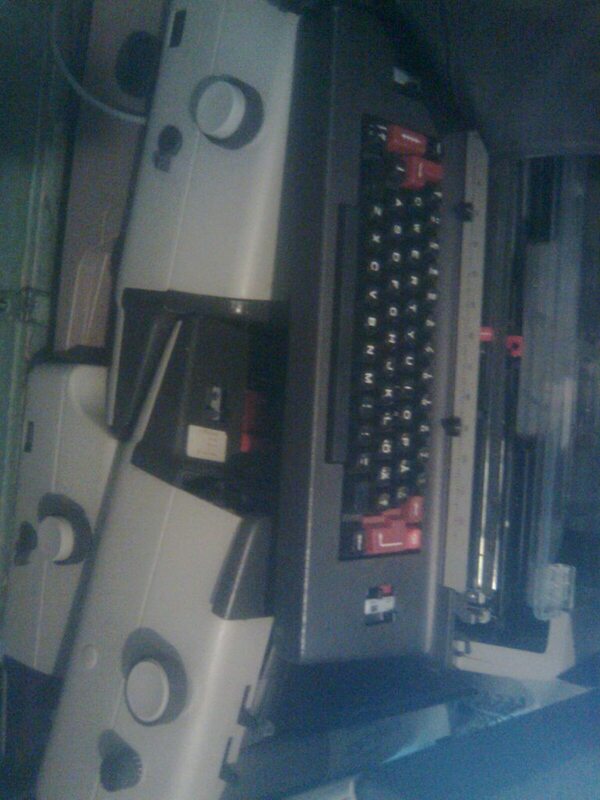 4) Fujistu Peerless (w/ windows keys, used condition) not sure what the switch is called -> Mitsumi switches. Those have membrane, some people love them, most hate them. The profile of the case is uncomfortable, higher than the standard. I saw them on eBay for $70, but I found BNIB at thrift store for $4. Thank you for the answer poxeclipse. Orangesicle, dark turquiose, and mint gum green CCs? I'm thinking of asking for $30 each, financial issues have taken a toll on me and will sell off all my unneeded keys before I start on my boards. Prepare for flamewars and open warfare. Well, as I stated, monetary issues drive people to do what they can. It's a rare item and $30 a cap isn't that bad. Any other commodity in society that isn't commonly sold would take on the same scaled pricing. How much did you pay for them originally? Those are fair prices, considering what they sell for from the manufacturer/distributor. Others will try to convince you otherwise, and want to bid outrageous amounts for them. If you are being nice then sell them for $30 each. If you really need the money then stick them on eBay, start them at $30 and let people pay what they want for them. No point being nice if you really need the cash. About 13 to 15 dollars. EDIT: Does eBay have an amount of viewers looking for CCs? I'm desperate right now dude, but I know how this community feels about bidding. Any thoughts on a year-old Filco MJ1 TKL with browns? Original keycaps are worn on the C/V/B/N/M keys. Also have a set of stock, brand-new Ninja keycaps that can be bundled or sold separately. Sorry to hear that, but I know the feeling. After joining GH, believe me, I know the feeling. If you do decide to auction them, many of us would prefer to see them on eBay, rather than being auctioned here, but it's not a rule, so it's totally up to you. GLWS! I would think you could get around $90-100 for a used MJ-1. Brand new ninja keycaps $30-35. People are always looking for them, put the auction up for 10 days, it will be picked up here and at DT, the last lot of CC's went for $120 each. The orangsicle will go for more though! 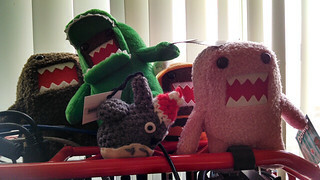 eBay is seen as a better place to sell them, that way the bids are open and people can pay what they want to pay. You can post a link to your eBay auctions here in the Classifieds. WhiskerBox did it, and took zero flak for it. How much is worth a Monterey K108, with Monterey switches ? 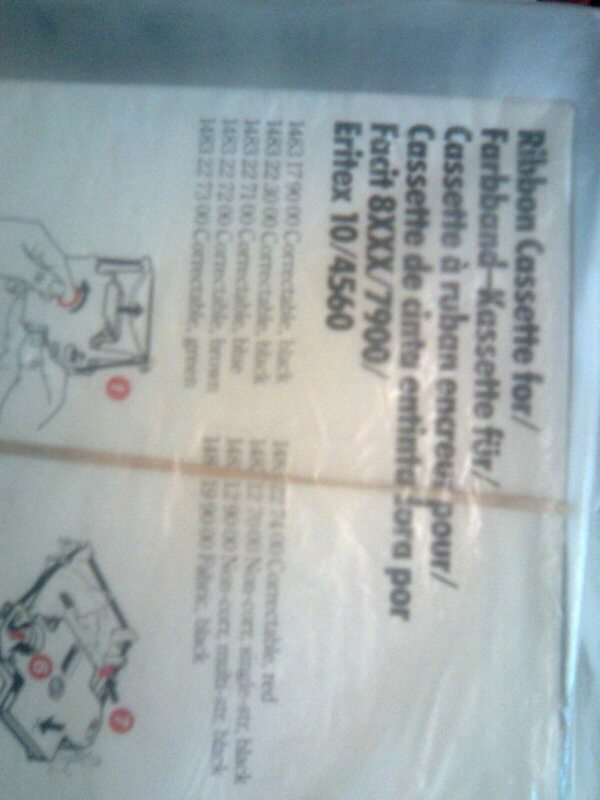 It is used and with some yellowing, but works fine. 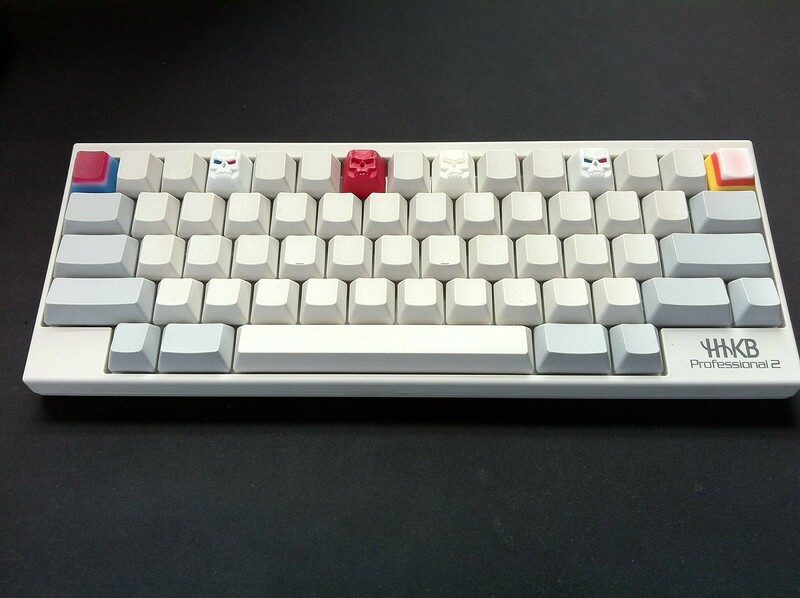 KBC Poker with Cherry MX Red and ABS Keycaps? In pretty much perfect condition, have been using PBT Keycaps on it but I'd like to keep them for my replacement keyboard. oh cool, that's more than I expected. I'll try to get it sold for around there then! Thanks! Ehrr, maybe a bit less actually. It will depend on who actually wants one. But red pokers are out of stock and will not be made anymore. You only find some brown ones. apparently I just got it sold for $100, I'm happy with that! thanks. How much are these bad boys worth? True, I was looking for previous selling prices more than current value. Obviously, you will get for them what someone is willing to pay. I know the EK prices, just interested as to how much they have sold for privately. Maybe DanGWanG will weigh in here. I think he's been keeping track. I think DanGWang has already proven that you aren't one to be giving advice on CC's. In general, he has been pretty accurate with current market value, and honest about pricing. Please refrain from mentioning me ever again. That is the authority, or would you like a reminder? Either you do not have to read or you did not read my previous post. I said that the prices are floating and a good example are the latest ebay sales. I never said anything about my own guess. I have 4 guys that know every single CC trade that I ever made and they are more than happy to post. But I have not ask them. So your BS is not base on facts, What I post in your subforum was the same kind of BS that you post.